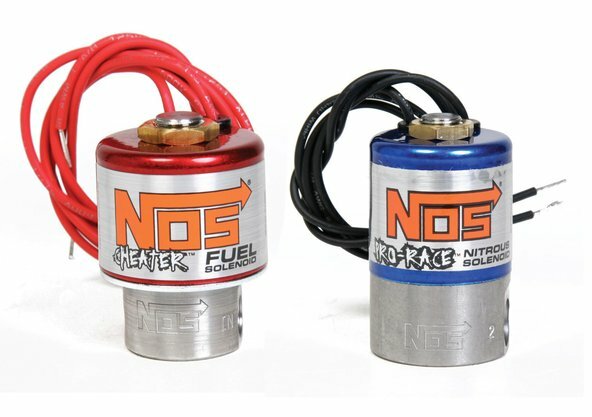 Bowling Green, KY – NOS is proud to announce their new and improved nitrous and fuel solenoids. 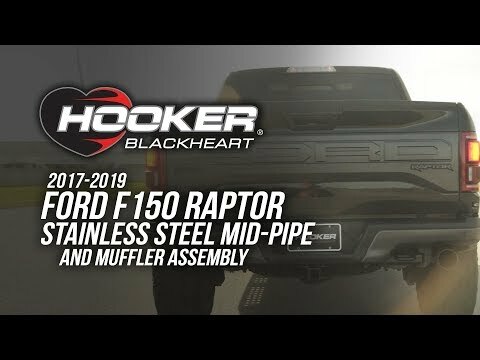 The changes have been implemented on NOS Super Powershot, Cheater, Super Pro, Pro Race and Super Big Shot solenoids. The most notable change is a new proprietary plunger material that resists swelling, yet still seals as good as Viton type. 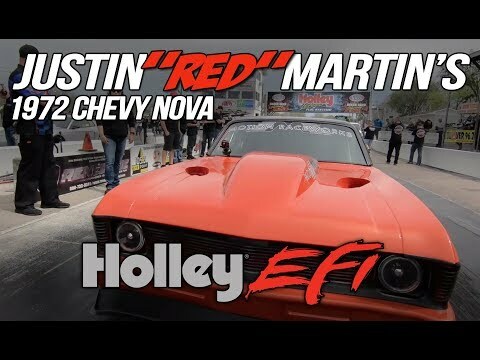 This extends the life of the solenoids which allows them to be used much longer between rebuilds – ideal for today’s racers using progressive nitrous controllers. The solenoids also received an appearance makeover. 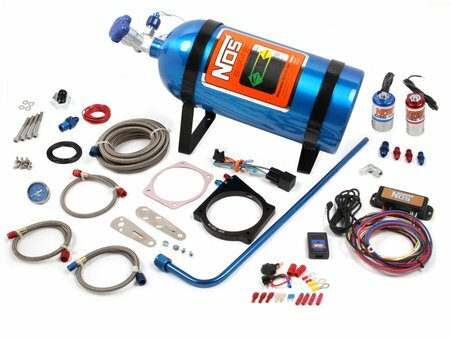 The nitrous solenoids now come in an “Electric Blue” powder coat to match the famous NOS blue bottle. 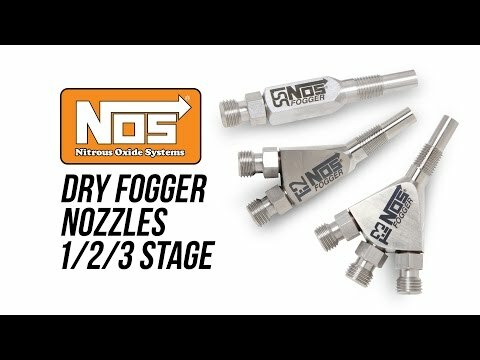 The fuel solenoids now come powder coated red and both feature stainless steel bases with the famous NOS logo stamped in. The decals also received restyling treatments giving them a new aggressive look.